ACTOR - TV drama; Ollie Hind in a 4 part series "From Darkness" & David Williams in Doctors "Between the Cracks" (BBC1), TV/Cinema/Online Commercial; Alex (TMO) in a Coca-Cola 2017 global campaign for Fanta, Theatre; numerous lead roles over many years. MUSICIAN - Lead singer for The Hara. TV/all media principle role; Alex (TMO) in the new Coca-Cola 2017 global production for Fanta; Ollie Hind in a 4 part BBC1 drama "From Darkness" alongside Anne-Marie Duff & Johnny Harris & David Williams in Doctors "Between the Cracks" also BBC1. In Theatre; Josh has just played Troy Bolton in "High School Musical" at the Lancaster Grand having recently been Shem in "Not the End of the World" at the Edinburgh Fringe; Tommy The Crossing Sweeper in "The Ragged Child" and Dibbler, The Band Manager in "Soul Music" at The Rose Theatre, Kingston. Early years training [2008-2010] began at The Octagon Theatre, CATS Youth Theatre and Sylvia Young summer school before joining the Lowry Young Actors Company [2010-2014]. 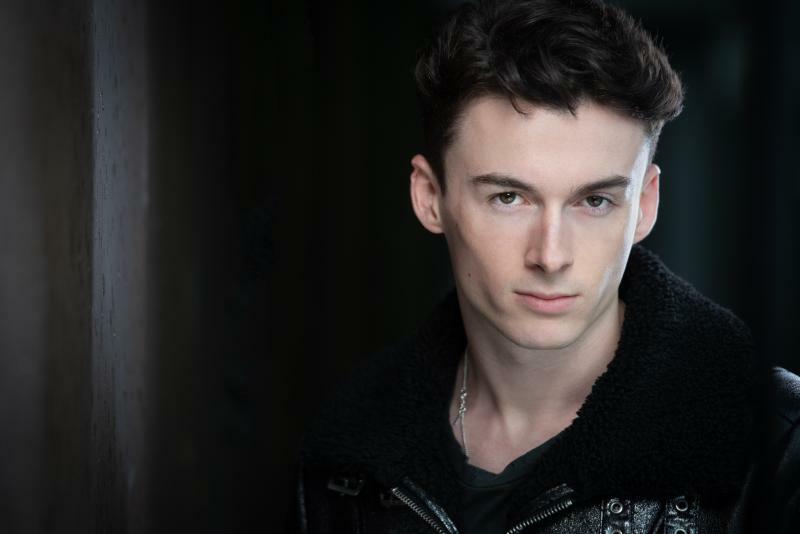 In 2009 Josh started with the Youth Music Theatre UK (YMT:UK), 2010 the National Youth Music Theatre (NYMT) and in 2013 the National Youth Theatre of Great Britain. In 2014 Josh completed his 3rd production with the NYMT and workshops with Lime Academy at Lime Pictures. In 2015 Josh completed his 6th production with the YMT:UK and was nominated for best performance in entertainment across 128 shows at the Edinburgh Fringe and was awarded his 2nd Grade 8 Distinction in Musical Theatre by Trinty College. From high school Josh accepted a place at Pendleton studying Performing Arts before moving to the British and Irish Modern Music Institute (BIMM) [2014-2015] to complete a diploma in songwriting, then a Level 4 diploma (first year degree level) in Artist Development at Access to Music [2015-2016]. Over the same period Josh was training with the Manchester School of Acting (MSA) [2014-present] developing his acting techniques for film, television and theatre whilst carving out a professional career as a working Actor, Singer and Songwriter.